Exhilarating lake front! A short stroll to the village, yet off the beaten path for privacy! 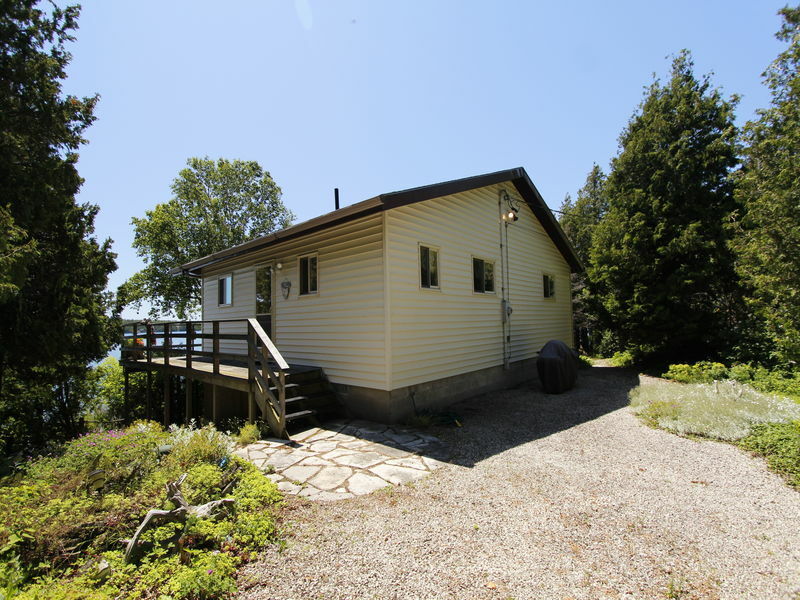 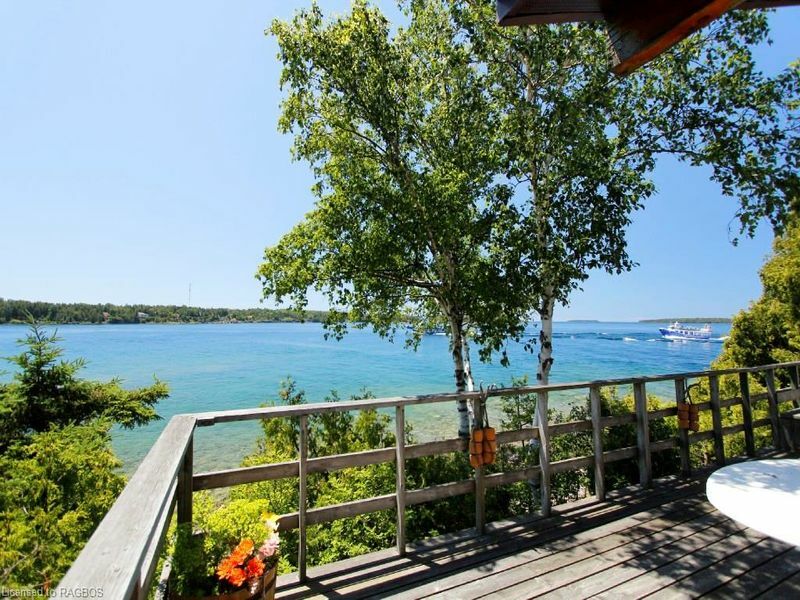 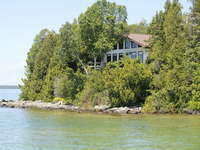 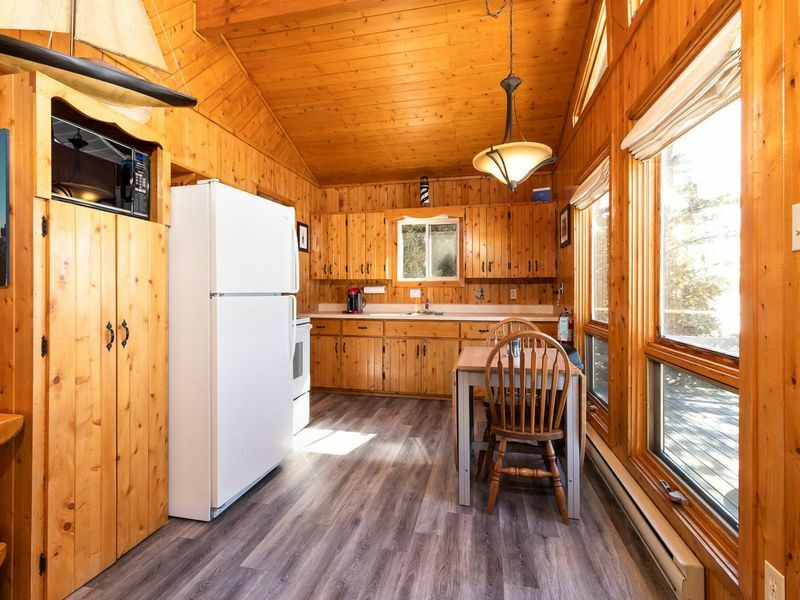 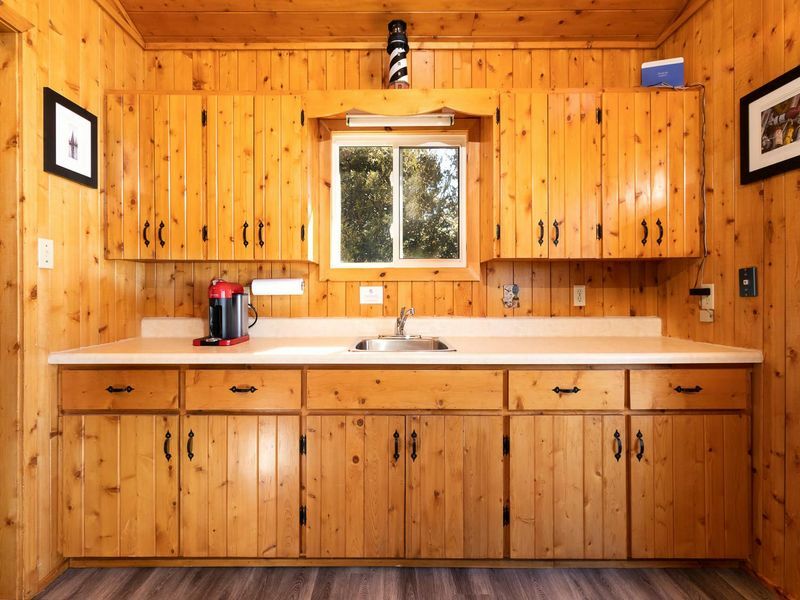 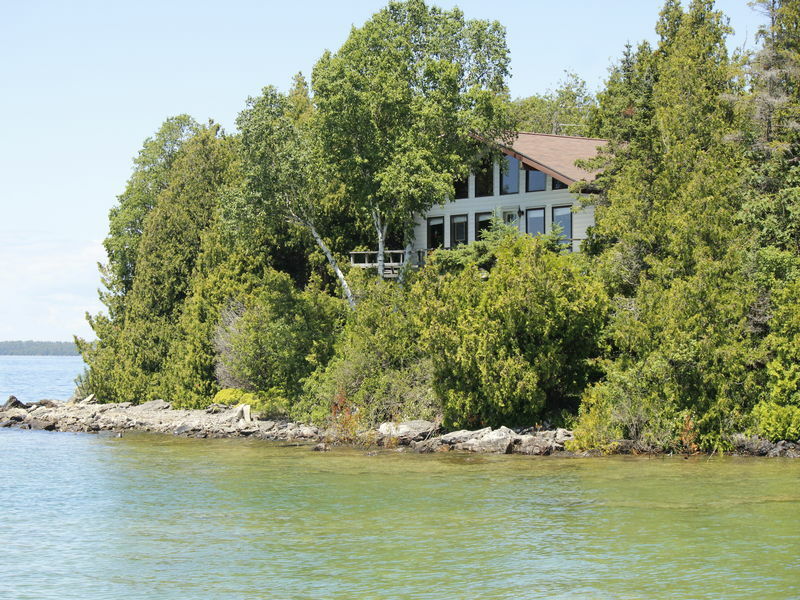 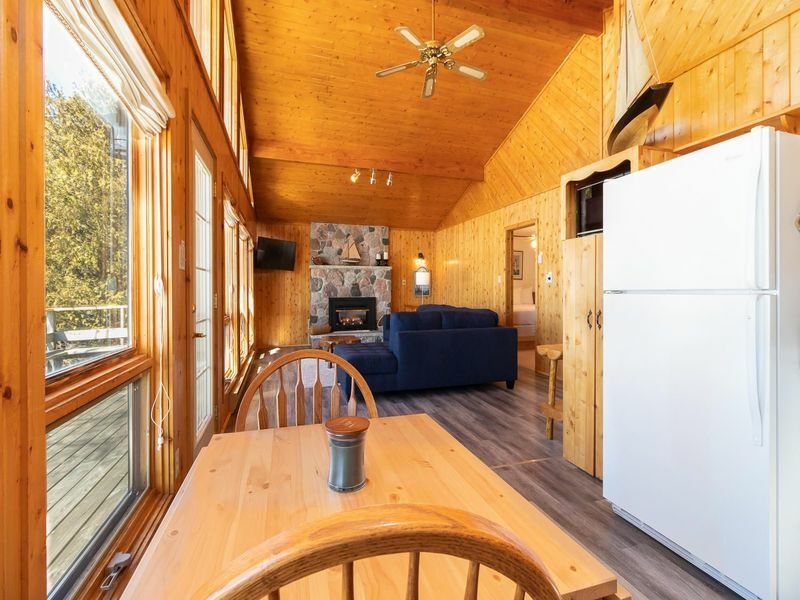 This 3 bedroom, 2 bath bungalow cottage on a waterfront site featuring panoramic views. 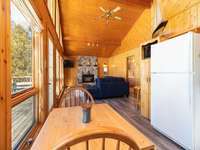 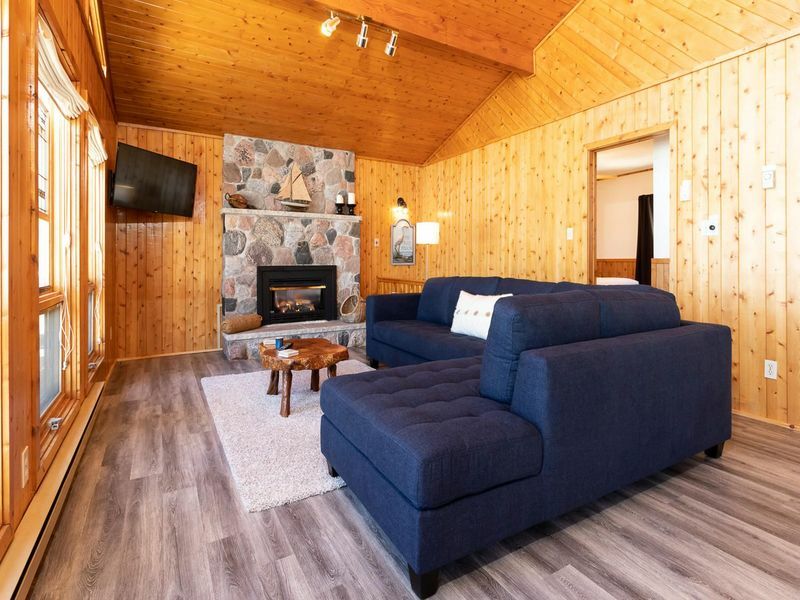 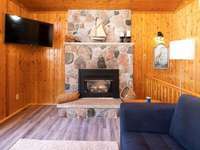 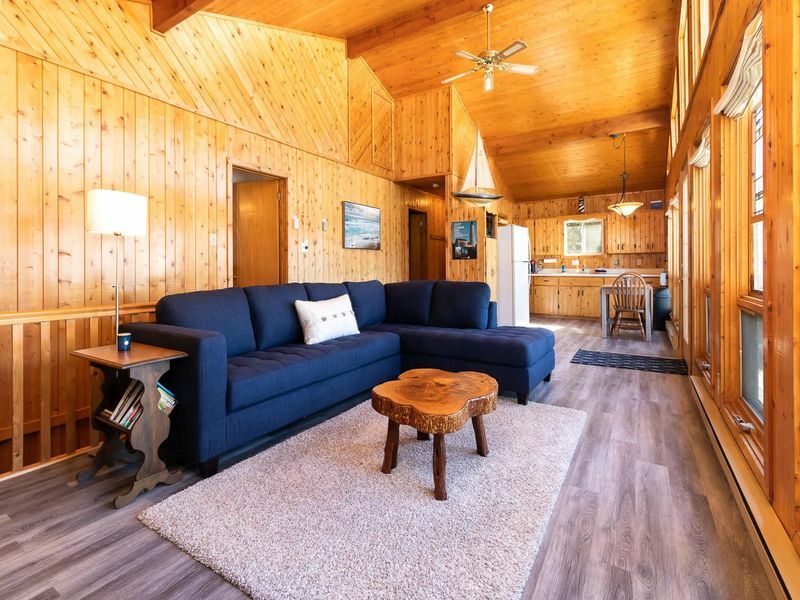 This magnificent cottage highlights spacious living room with propane fireplace for cool evenings. 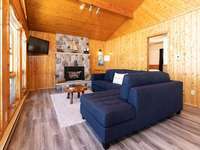 Special features include cathedral ceiling, master bath, complete kitchen appliances package, new furniture throughout, and new flooring in the living room and kitchen. 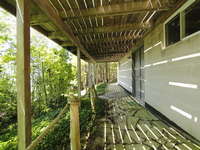 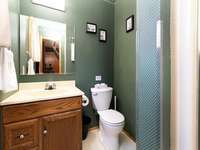 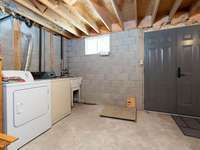 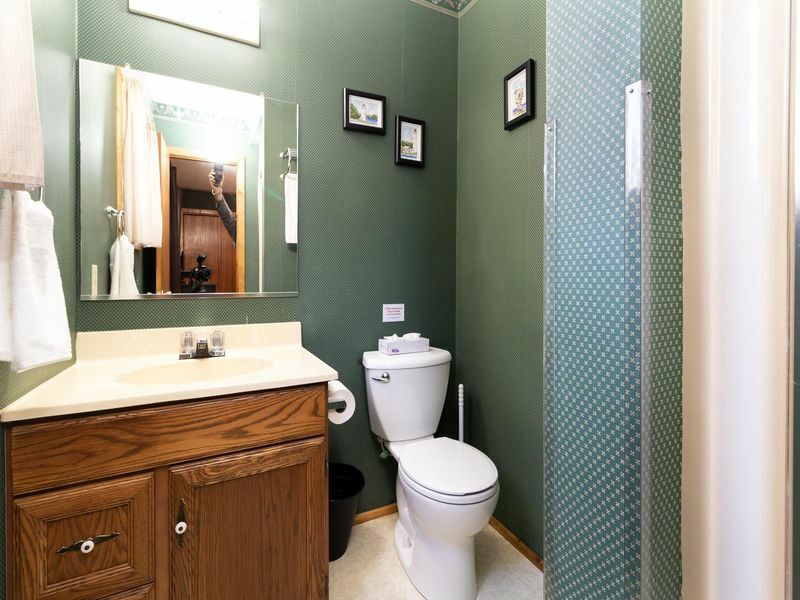 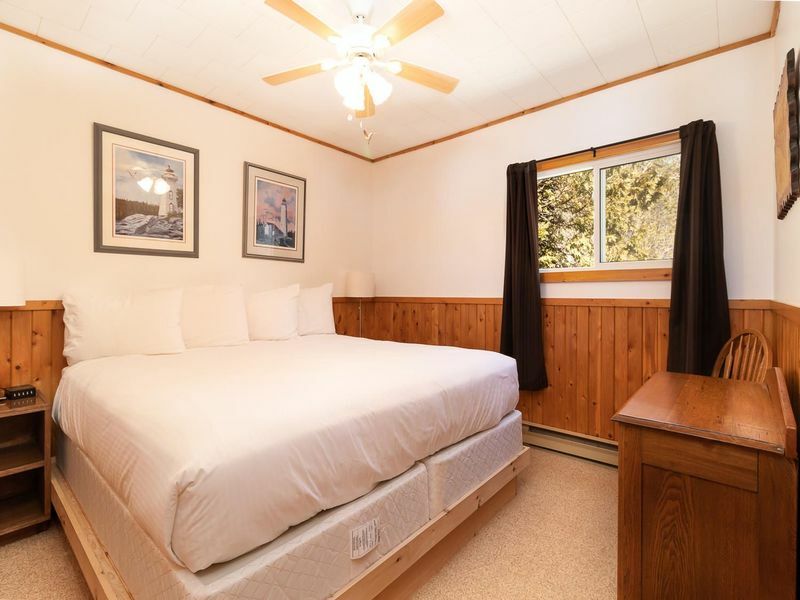 This cottage is turnkey and also has a partially finished walkout basement. 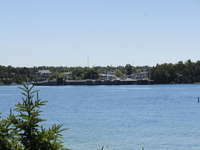 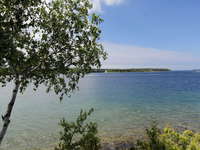 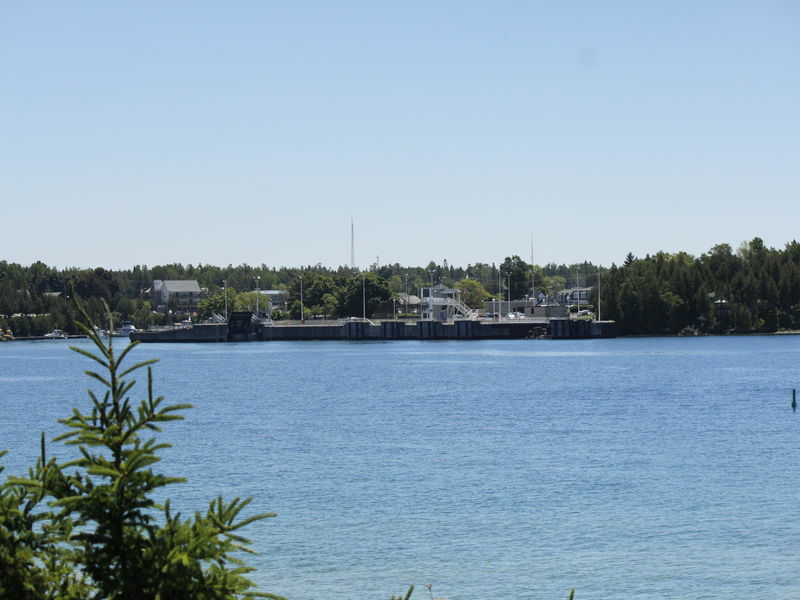 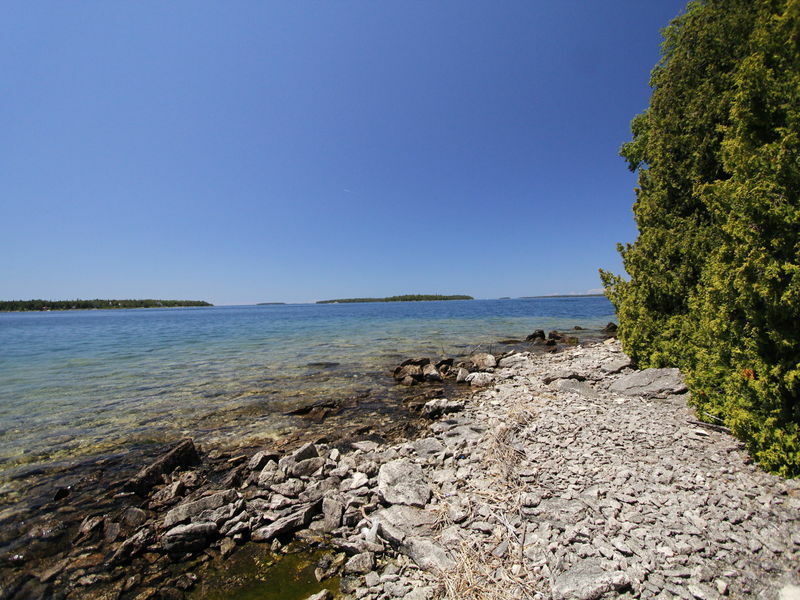 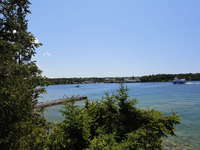 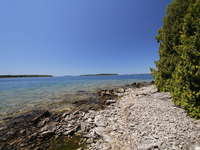 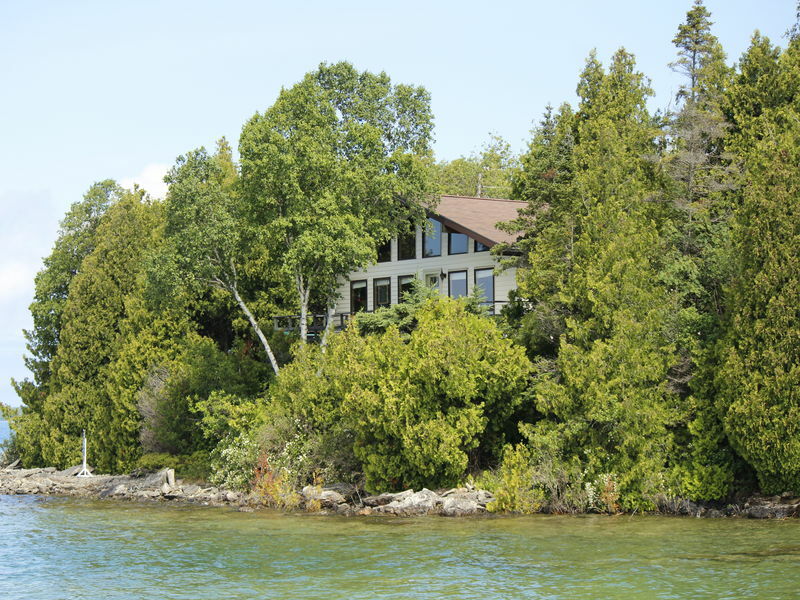 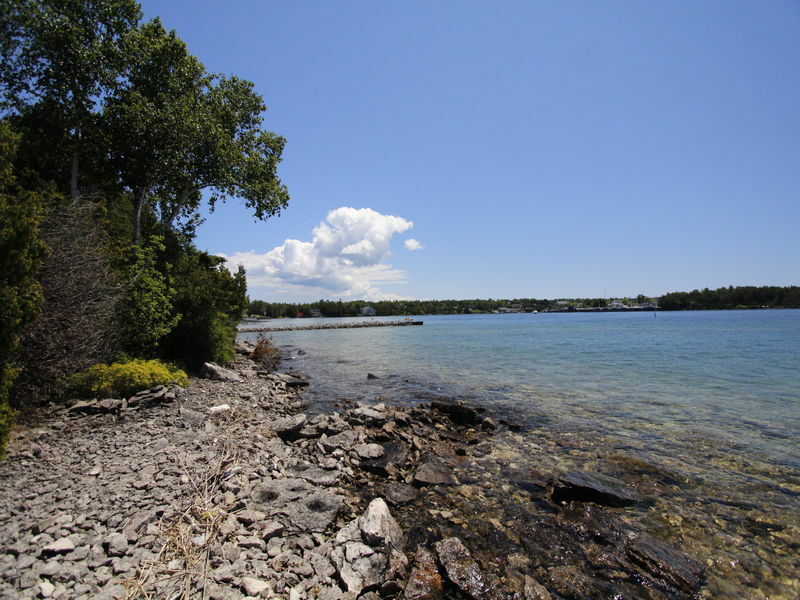 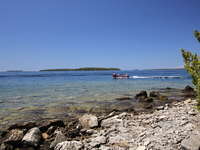 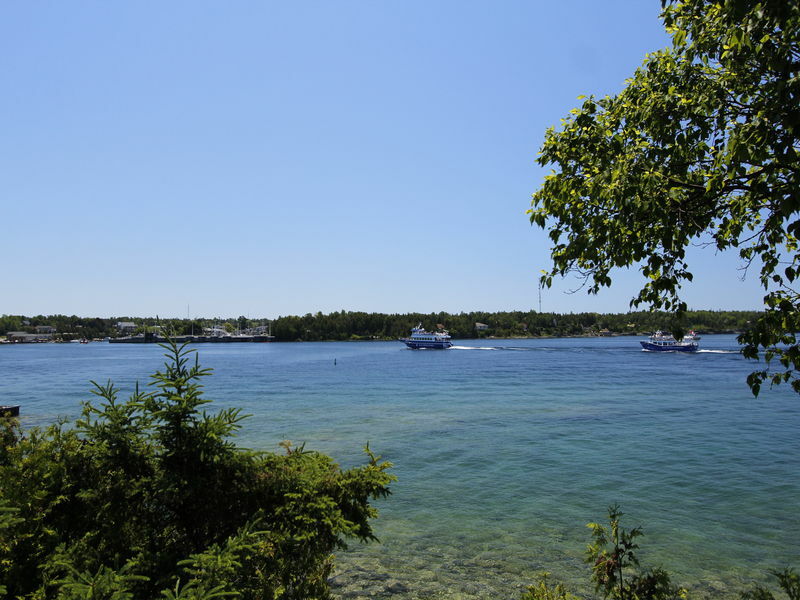 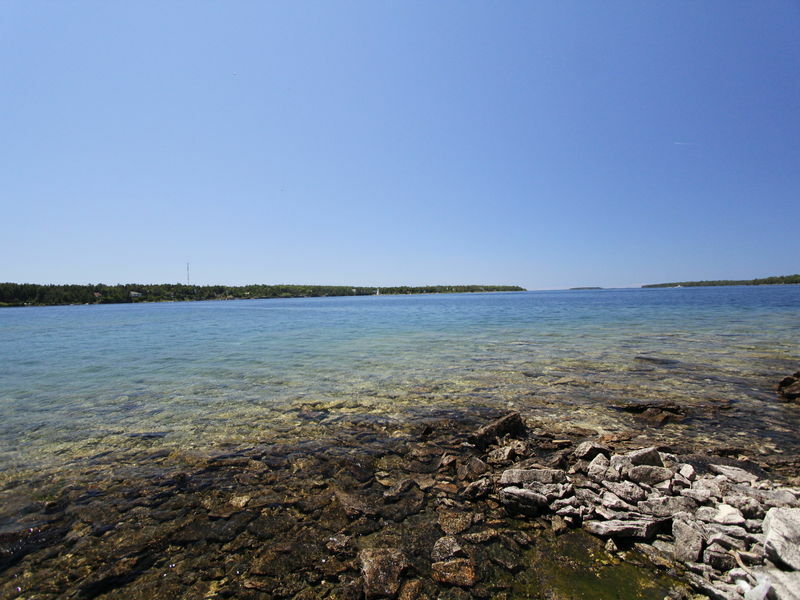 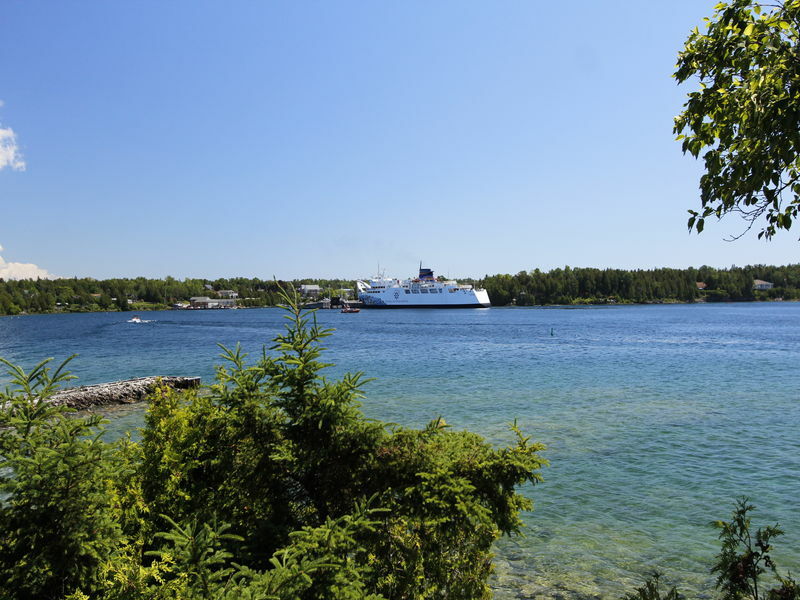 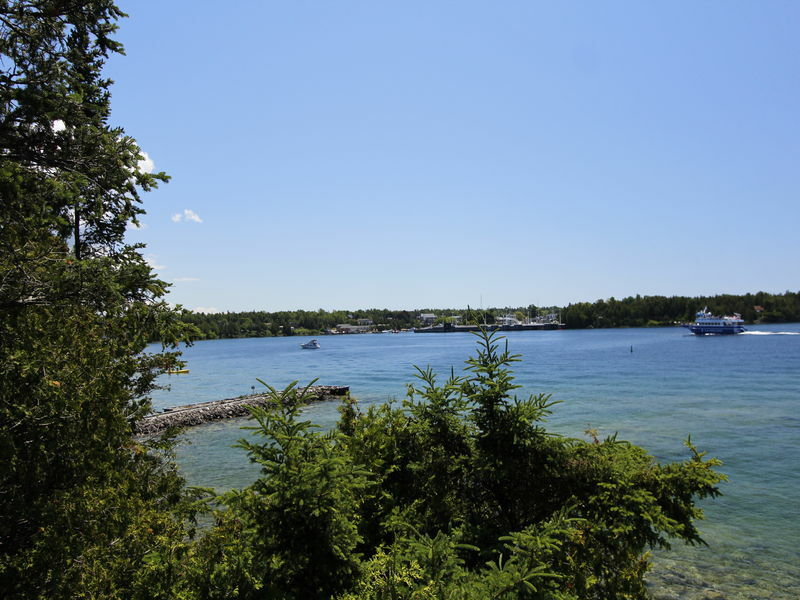 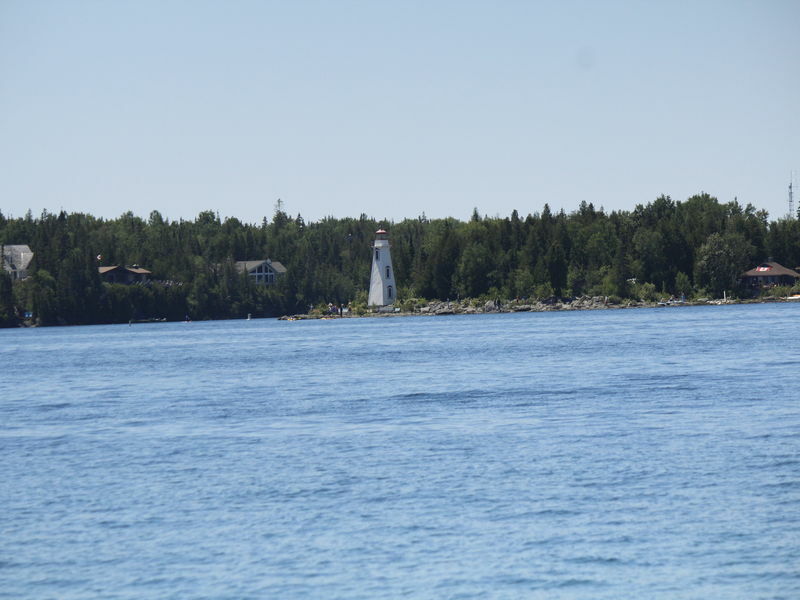 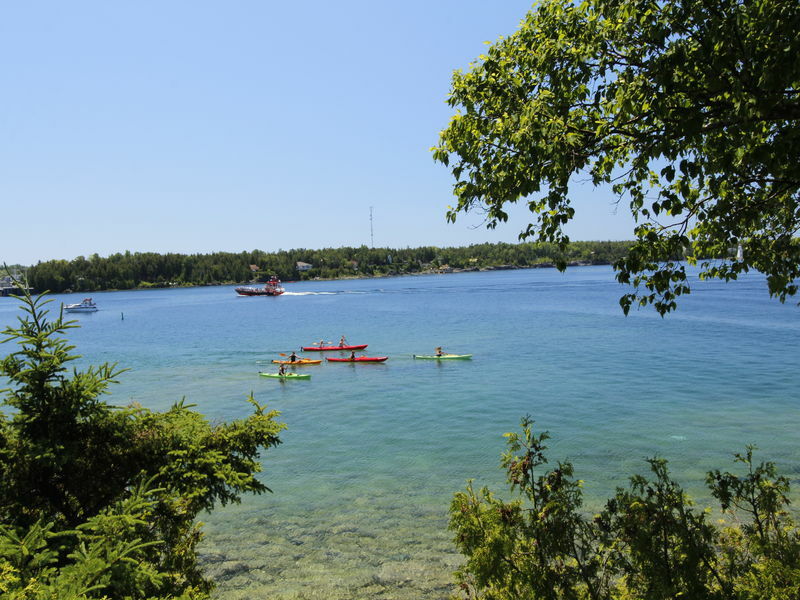 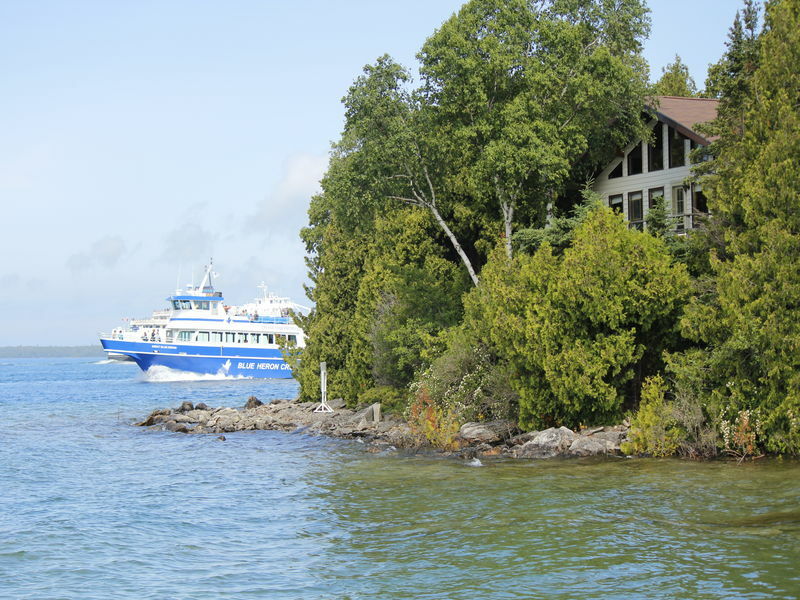 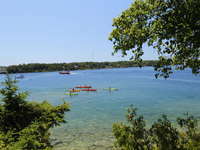 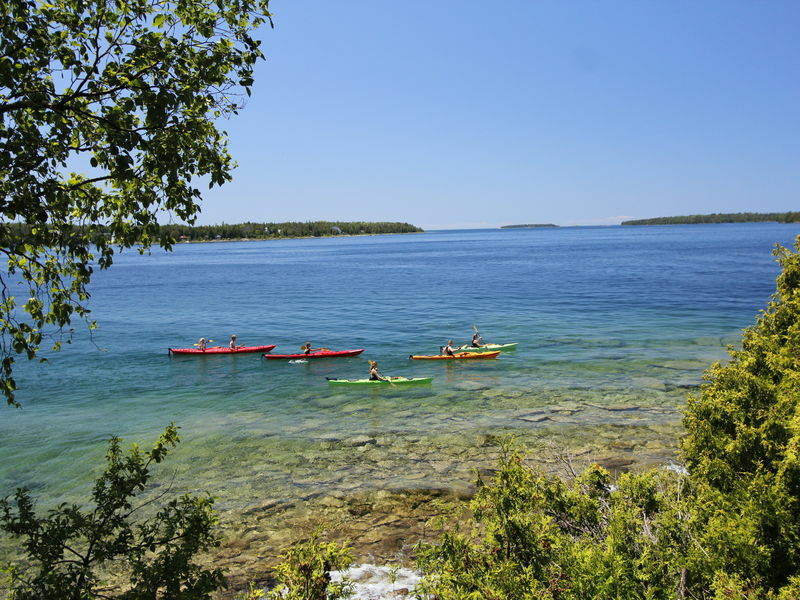 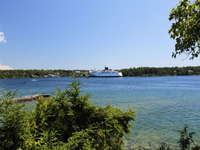 It's delightful and one of the most desirable areas in Tobermory! 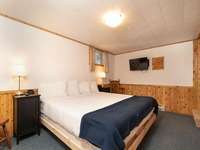 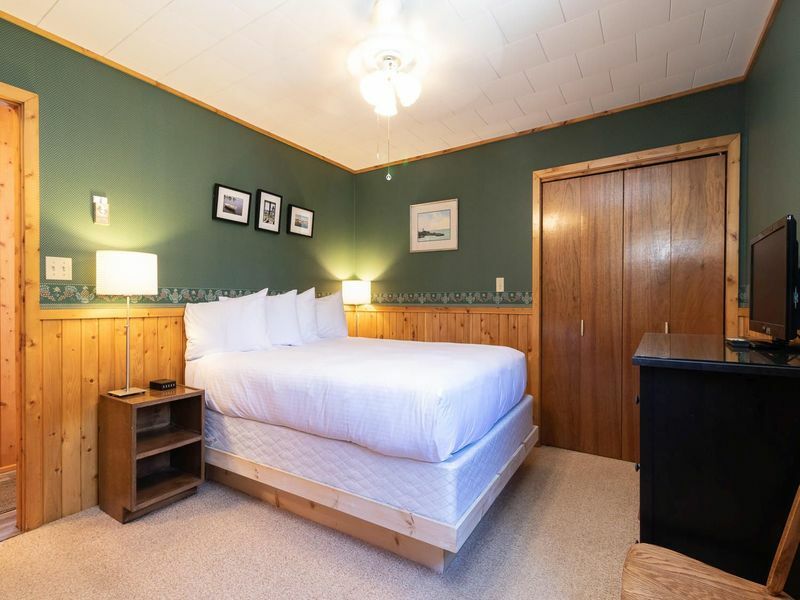 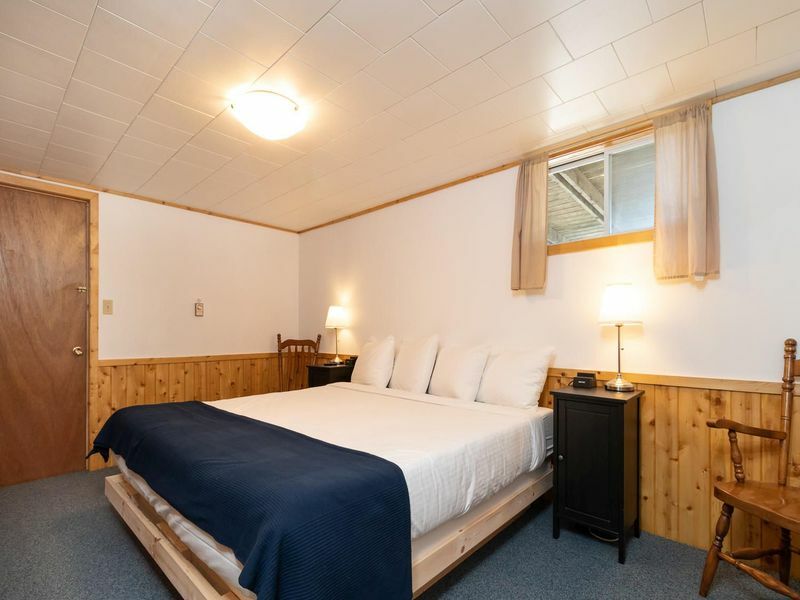 Attractions, shopping and dining only a short walk or bike ride away. 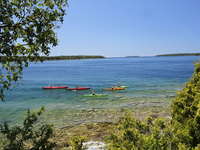 Kayaking, water sports here. 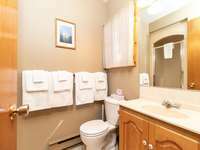 Located on a quiet pleasant street, this charming cottage is one you must see. Resort community yet private! Enjoy morning coffee on the deck watching the boats go by! 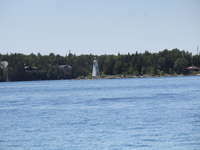 Views to ferry dock and light house. A rare opportunity! 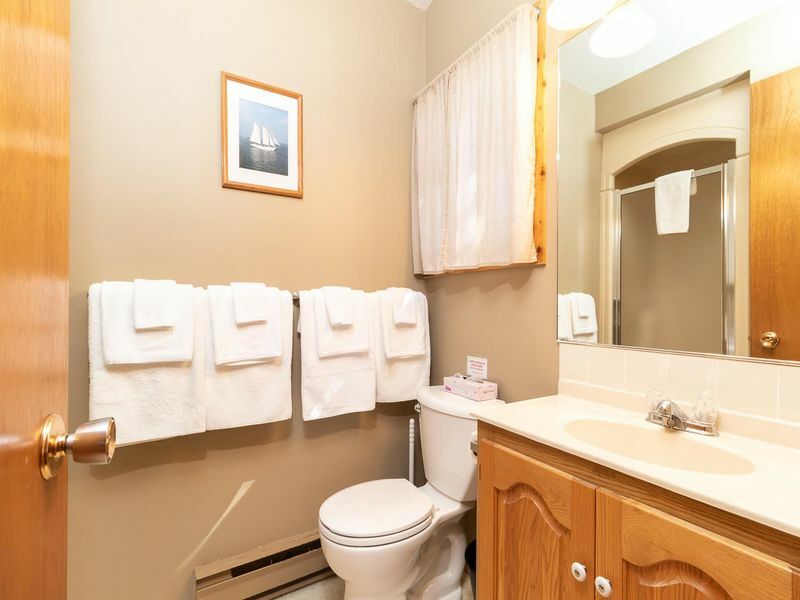 An excellent rental property, too! 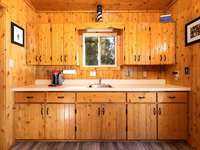 September is here - Continue reading for getting your garden ready for fall, some home improvement ideas and how to take on the competitive market.